Our pre-construction approach begins with the design phase. 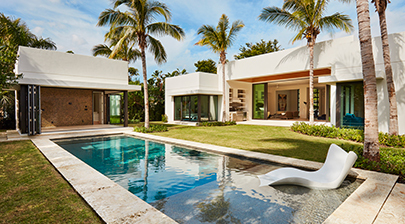 Ocean Blue will define the proper balance with respect to time, cost, and quality of construction, all of which are paramount to the project’s successful completion. It’s at this point, to further ensure your satisfaction, that a pre-construction conference is held with you in an effort to set expectations and clarify all details of the project. Once these aspects are approved and finalized, we can begin the construction of your custom dream home. If communication is key, then accessibility is the avenue that makes it possible. 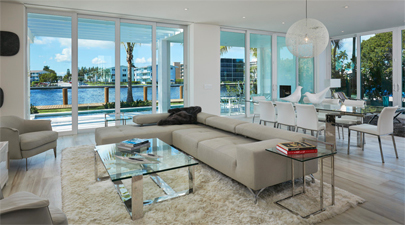 With this approach Ocean Blue strives to make the construction process as smooth as possible. At this point all the pre-construction talks and choices start to take shape and come to life. As our workers continue with all their hard work and attention to details the build is streamlined from start to finish. This enables the project to stay on-time and on-budget while delivering all that you’ve envisioned at the start of the project. 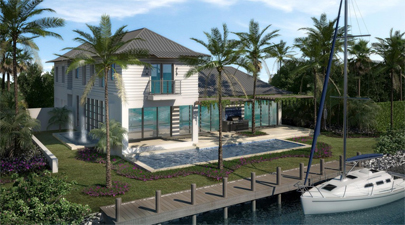 From concept to completion, Ocean Blue Custom Homes is committed to building a strong, long-lasting relationship with each client. We know building your dream home can be a tall task and it’s not something to be taken lightly. We take pride in each project as if it were our own dream homes being built. We continue to be there to ensure your overall satisfaction with your new home.